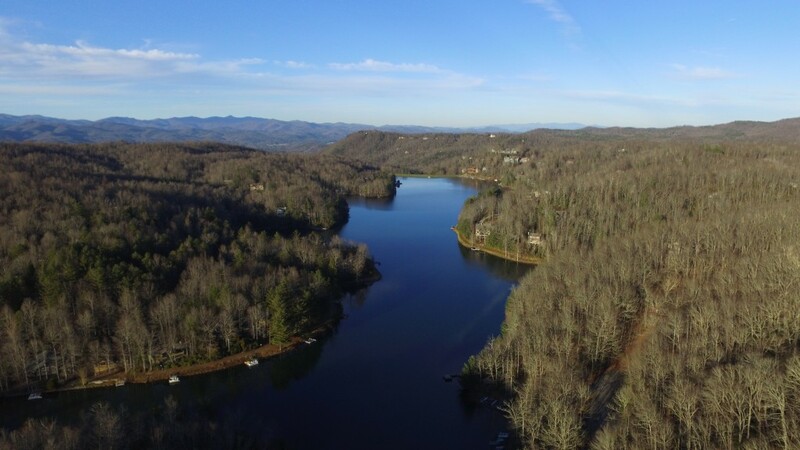 The lakes of Connestee Falls make our locale unique within Western North Carolina and constitute major scenic and recreational attractions within the community. Like the vast majority of North Carolina’s lakes (all but three! ), all four of our lakes are man-made. They were constructed by the community’s developers between 1972 and 1973. The dams were built in compliance with all applicable state and federal regulations and are regularly inspected and maintained by our maintenance staff. Some of these inspections require that the level of each lake be occasionally lowered several feet. The dams are also inspected annually by the state. Our community is fortunate that, except for one small stream helping feed Lake Atagahi, the watersheds for all four lakes are completely within our boundaries, thus giving us virtually complete control over our lake water quality. 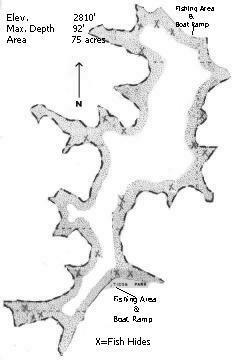 For example, the water depths noted below are approximate maximums, obtained by Fishing Club members using on-board depth finders in 1997-98. Due to sedimentation during their initial years of existence, the lakes may now be somewhat shallower than when first filled. However, the CFPOA’s subsequent construction of sedimentation basins and other measures taken further upstream of the lakes have greatly slowed this sedimentation. Furthermore, surveys by aquatic biologists have also found no pollution within the lakes. Three of the lakes have storage areas for small boats (fee required). All lakes have boat launching ramps (see maps). Three have additional amenities such as picnic areas. 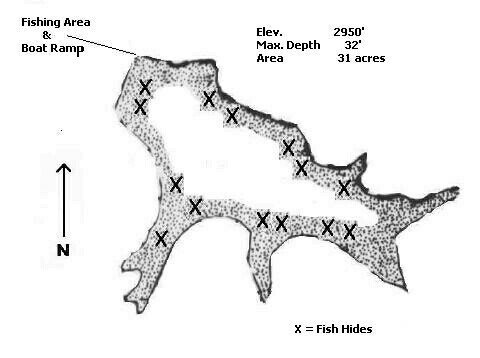 Unless noted otherwise, all four lakes contain our five predominant fish species in varying numbers (largemouth bass, bluegill/bream, catfish, yellow perch, and rainbow trout). 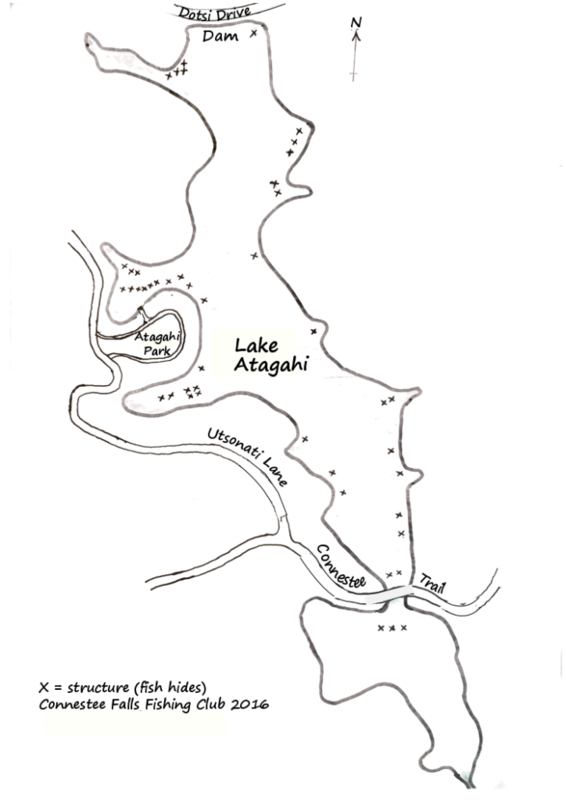 Lake Atagahi, comprising almost 80 total acres, is Connestee Falls’ largest lake. In a sense it is two lakes, because only small boats can pass under the bridge in the causeway that crosses the lake’s upper end, near Carson Creek Baptist Church. It is 2890 feet above sea level. It is fed primarily by the original tributaries of Carson Creek, and its outflow continues as Carson Creek to US 276, where it turns to parallel the highway and subsequently plunges over Connestee Falls. The lake is about 59 feet deep near the dam. The section “behind” the causeway is very shallow (about one foot deep in places). Besides the causeway and church, the lake’s other distinguishing feature is our community’s largest park, Atagahi Park, with its large pavilion, barbecue grill, picnic tables, playground, swimming beach, rest rooms, basketball court, horseshoe pits, and public phone. Ample boat storage space is available (fee required). Fish-wise, the lake is the only one of our four that contains grass carp which have been stocked to help control aquatic vegetation. Lake Ticoa, covering almost 75 acres, is Connestee Falls’ second-largest and deepest body of water. Fed by water from Lake Tiaroga and other small tributaries, it is approximately 92 feet deep near the dam. Its surface is 2810 feet above sea level. After being built in 1972, it was drained and refilled in 1975 for dam valve repair. Its outflow, Batson Creek, eventually flows over Batson Creek Falls, whereupon it joins Carson Creek passing through “Silver Slip” at the base of Connestee Falls. Ticoa Park is accessed from Cheestoonaya Way via a clearly signed, one-lane road. The park includes a small, open-air pavilion, a number of picnic tables, grills, and a fishing pier. Boat storage space is available here as well as at the dam (fee required). A shallow, lagoon at the lake’s inlet, is provided with its own fishing pier. Lake Tiaroga, covering only 31 acres and being approximately 32 feet in depth near the dam, is our smallest lake; but it makes up in intimacy what it lacks in size. It is fed by the headwaters of Batson Creek, and its outflow helps feed Lake Ticoa. Like Lake Ticoa, it has had two lives. It was drained and refilled in 1979. The lake’s surface is 2950 feet above sea level. The lake’s picnic area, a single picnic table and small fishing pier, can be reached from Cheestoonaya Way. Follow the “Lake Tiaroga” signs. There is no boat storage space. The Fishing Club has been introducing forage fish (small trout) into the lake to benefit its largemouth bass population. 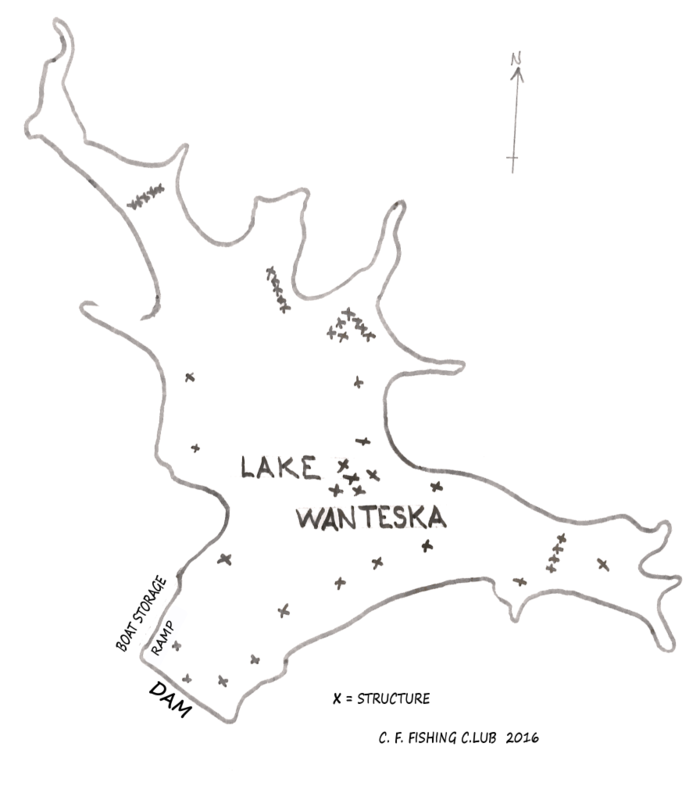 Lake Wanteska is 45 acres in surface area. Studies by aquatic biologists have shown its water to be the clearest of our four lakes, and its depth is about 62 feet near the dam. It is 2440 feet above sea level. Its primary water source is Lower Creek, which continues past Wanteska Dam to flow into the East Fork of the French Broad River. Boat storage space is available (fee required), but there is no picnic area. At one time, the lake had a small population of striped bass, but it is doubtful it still exists. The Fishing Club has been managing the lake as “Bass Enhanced” by adding structure/fish hides and forage (crawfish and small trout).